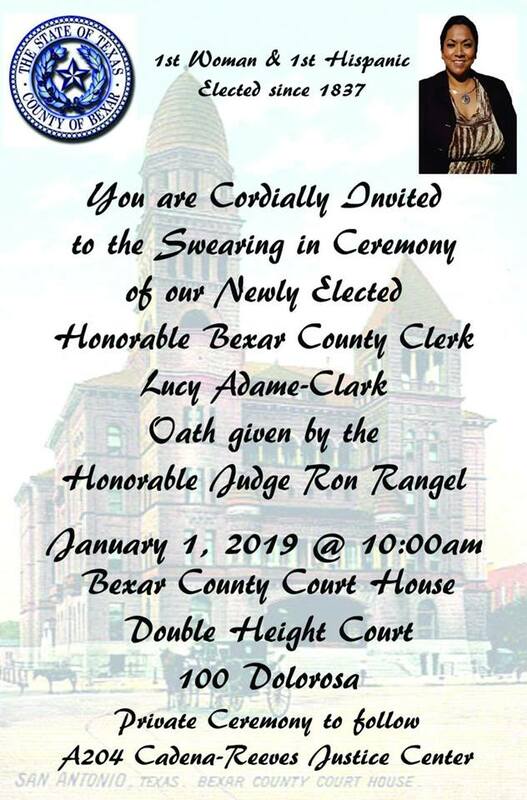 The Honorable Paul Elizondo, Jr., Bexar County Commissioner for Precinct 2 passed away on Thursday, December 27, 2018, at the age of 83. 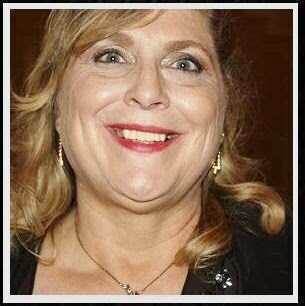 He was preceded in death by his parents, Pablo and Petra Elizondo. Commissioner Elizondo is survived by his wife of 55 years, Irene Elizondo; his sons, David Elizondo, Richard Elizondo and John Elizondo; his granddaughters, Adelina, Marrisa, and Sofia; and the mother of the grandchildren, Lucinda Elizondo. 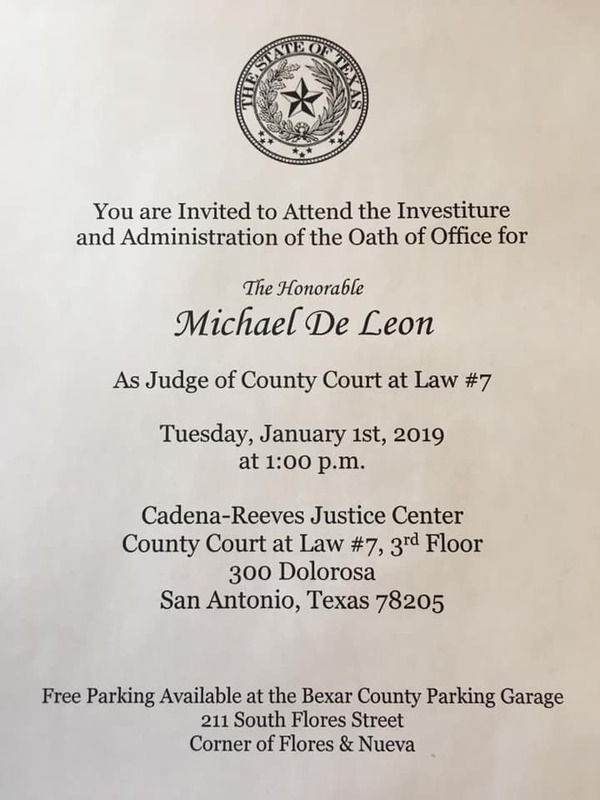 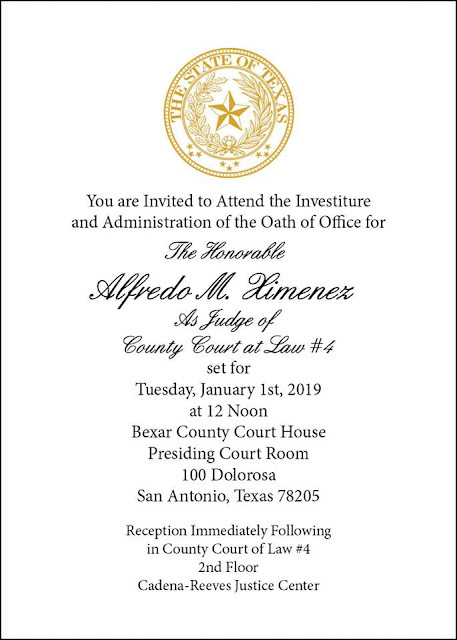 Commissioner Elizondo will lie in state at San Fernando Cathedral beginning at 1 p.m. on Wednesday, January 2, 2019. The Elizondo Family will receive friends beginning at 5 p.m. at the Cathedral. 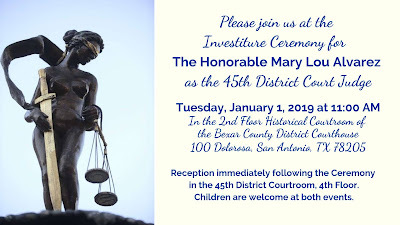 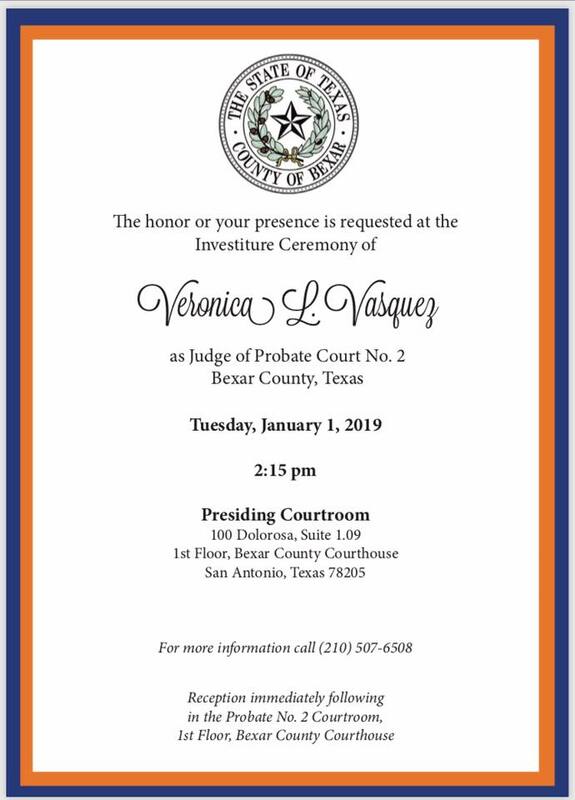 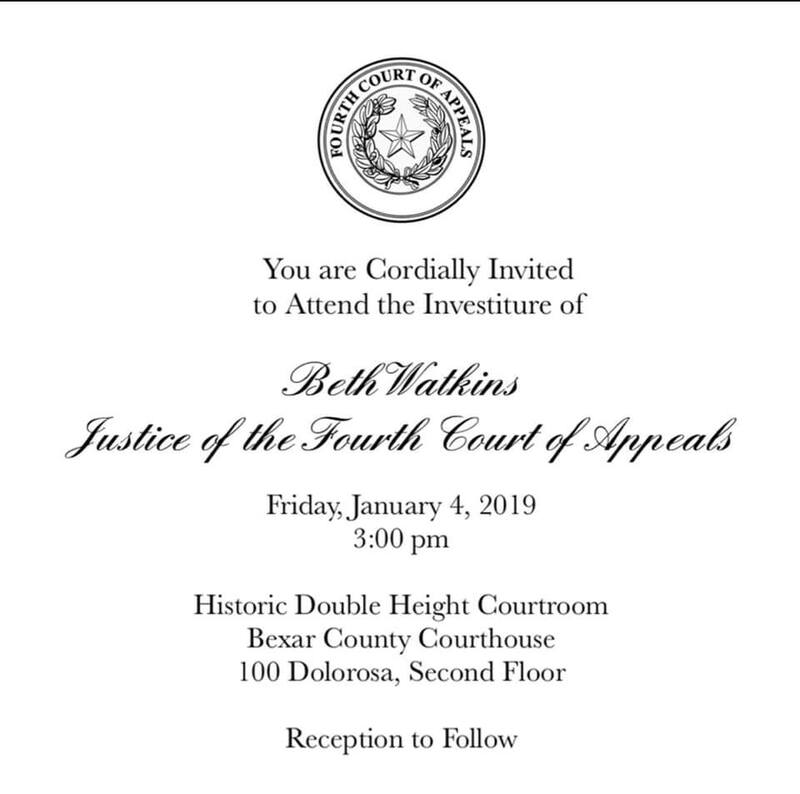 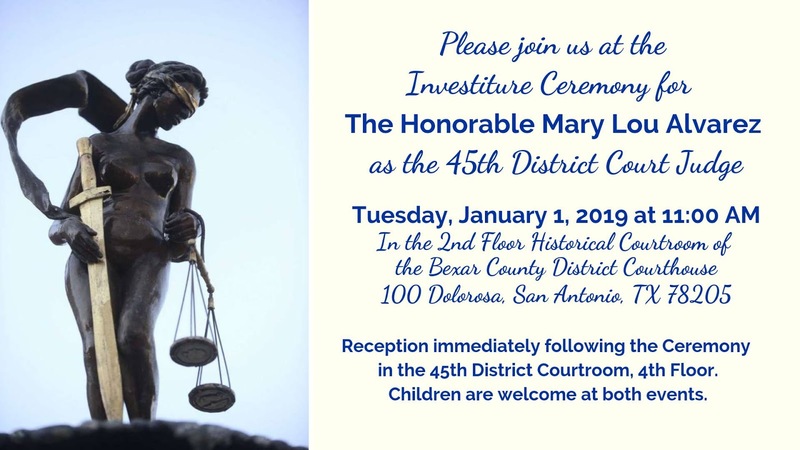 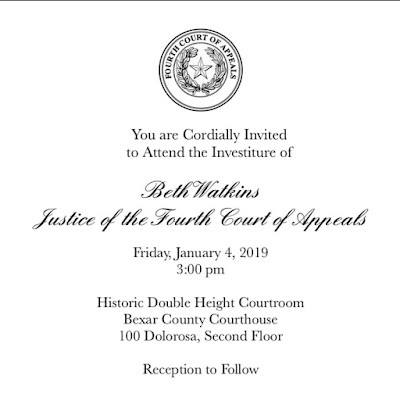 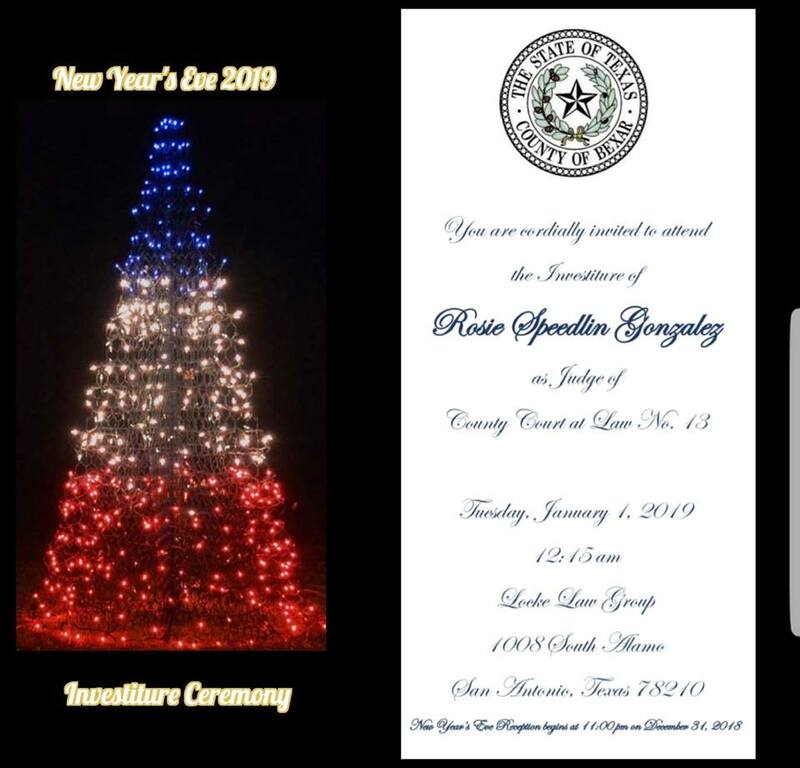 Wednesday, January 2, 2019 at 7 p.m.
Thursday, January 3, 2019 at 10 a.m.
@ Al Locke Law Group 1008 S. Alamo St.
Suite 1.09 @ 2:15 p.m.
Tuesday, January 1-1 @ 2:30 p.m.